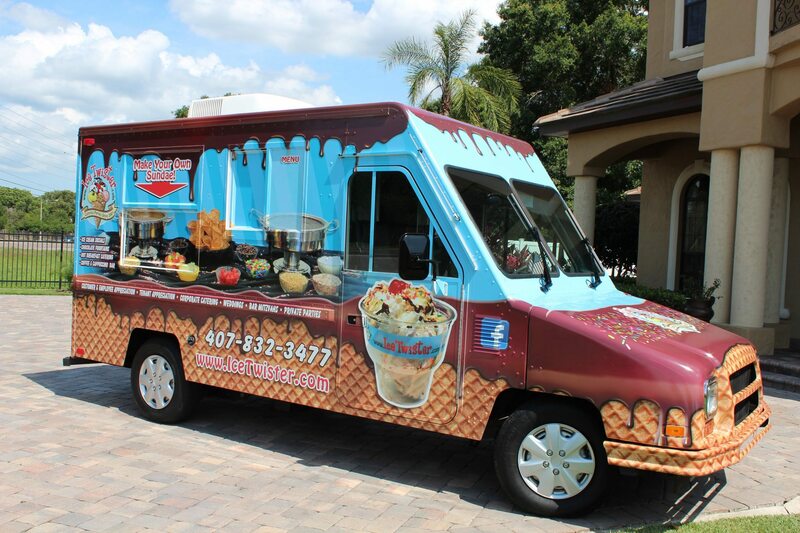 Ice Twister Company is proud to be Orlando’s premiere choice for Ice Cream Socials and Event Catering for 11 years now! 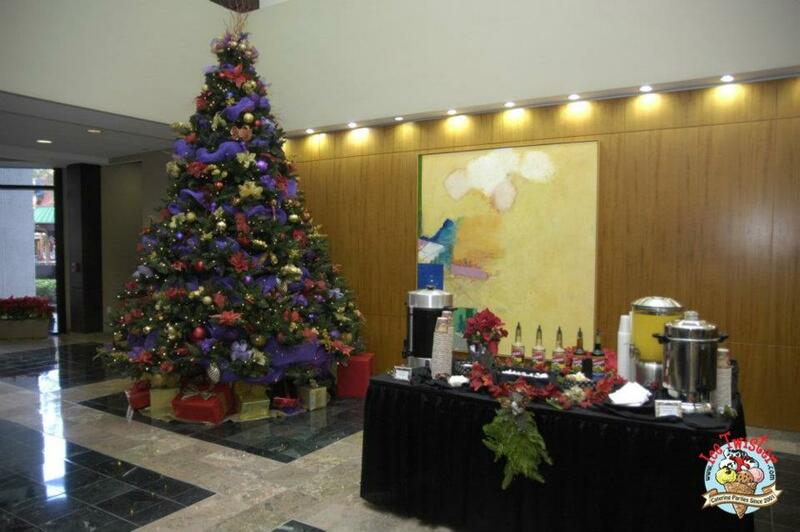 We had a fantastic year in 2011 serving over 7,500 happy tenants in the holiday season alone! We want to say thank you to all our loyal customers it has been our pleasure serving you and we look forward to seeing you again in 2012! “Heavenly Chocolate Cheesecake” – Blissful pieces of real cheesecake and chocolate swirl. “Heath Bar Heaven” – Caramel crunch ice cream flavored nicely with Heath bar bits. “Hawaiian Heaven” – Coconut flavored ice cream with sweet strawberries and pineapple chunks. “Hazelnut Heaven” – NUTELLA flavored ice cream with succulent hazelnut Nutella swirl. “Tropical Sorbet” – (non-dairy) Strawberry, Mango, and a hint of Orange. We also offer Dessert Socials, Espresso-Cappuccino Bars, & Hot Breakfast catering. Be sure to check out our GALLERY of beautifully catered events; we have Orlando’s LARGEST Chocolate Fountain, featuring Orlando’s finest dipping selections including freshly cut fruit, creme puffs, and marshmallows just to name a few! Call us today at (407)832-3477 to reserve your slot or request a QUOTE! !